In Stock for Free Next Day Delivery - or choose a day that suits you! 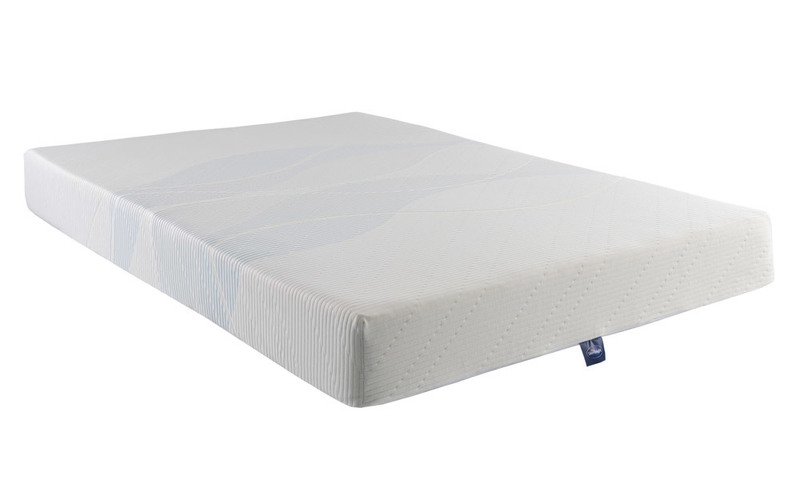 Mattress depth 18cm (7.1") approximately. 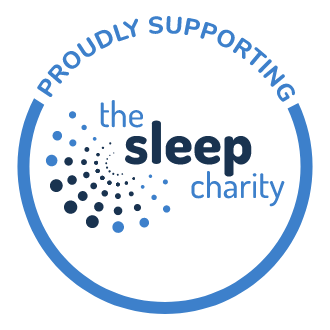 The Memory 3 Zone Mattress from Silentnight has recently been awarded a Which? Best Buy for March 2015! 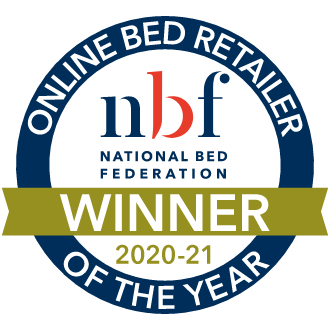 Silentnight is a brand that has created endless ranges of beautiful, comfy and supportive beds. 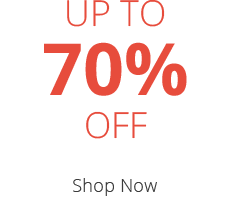 The Memory 3 Zone is no exception. 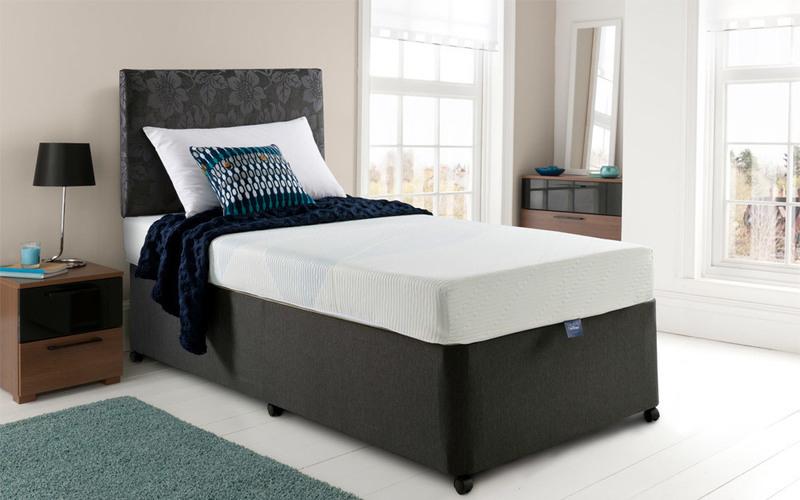 Not only will this mattress last you for years but you can also start enjoying the comfort straight away as it is available for Free Next Day Delivery! 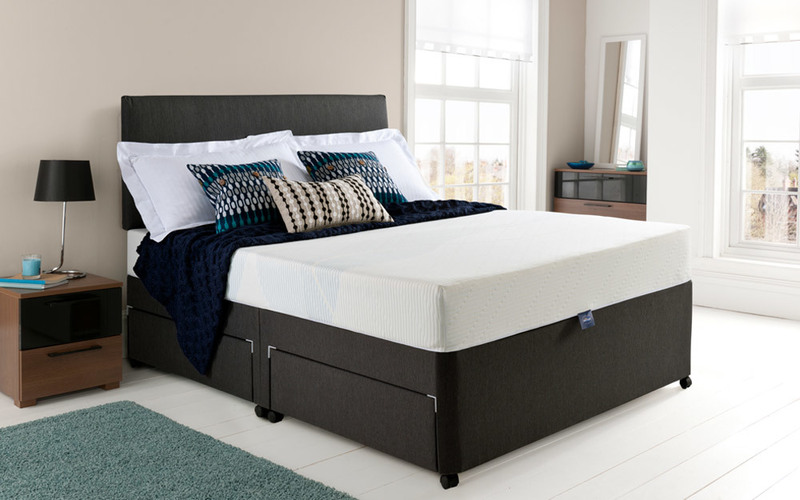 The Memory 3 Zone Mattress is delivered in a roll-up form for your convenience, allowing easy manoeuvrability around the most awkward staircases. 3 zoned support gives gentle anatomic support whilst you sleep, easing away those aches and pains. 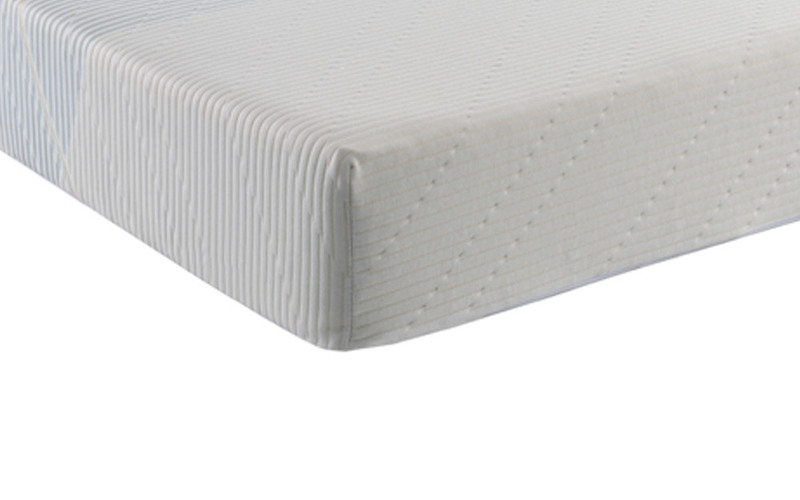 Dustmite resistant and with hypoallergenic properties, this is the ideal mattress for anyone looking for a cleaner, healthier night's sleep. 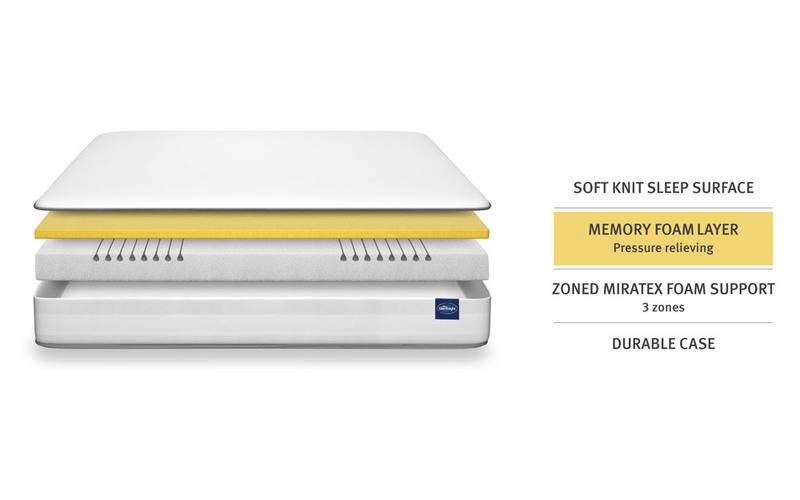 The Memory 3 Zone Mattress is made with a plush 3cm memory foam layer and fits almost any bedstead or divan base available. Very comfortable. Unpacked easily and not too heavy. Goid value for money. For a mattress that's supposed to be medium to firm, it was way too soft. Had a really strong smell too which was not nice to be near. And to me indicates poor quality material.